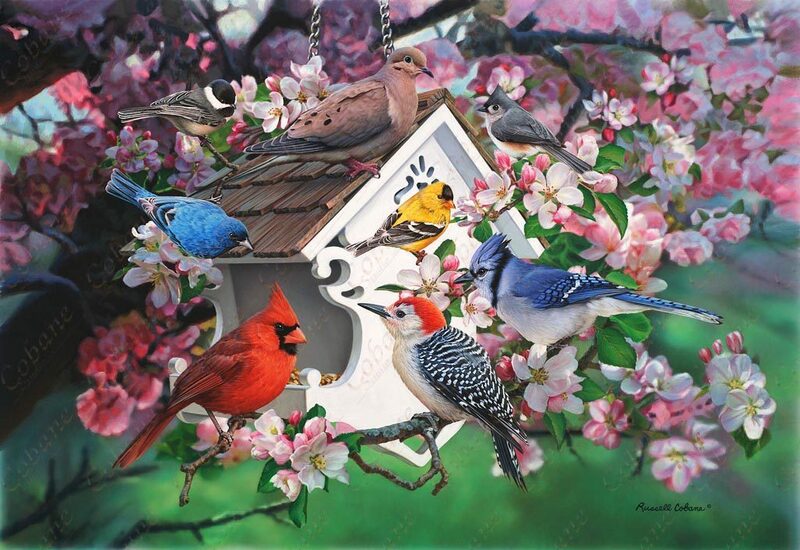 Michigan artist Russell and Margaret Cobane invite you to browse our web site to order and purchase our ” Made in Michigan Made in the USA” canvas giclee prints. Our artwork is nationally recognized and available online for you to view, enjoy and purchase. Revisit Michigan artist Russell and Margaret Cobane’s site often as new releases will be added once new artwork is created and becomes available. All of the artwork and designs created by Cobane belong to Cobane Studio and are copyright protected. For those who are interested in licensing our artwork you may contact us via the web site or call the number below. Unauthorized use is strictly prohibited.